Events and Workshops just for Scouts! 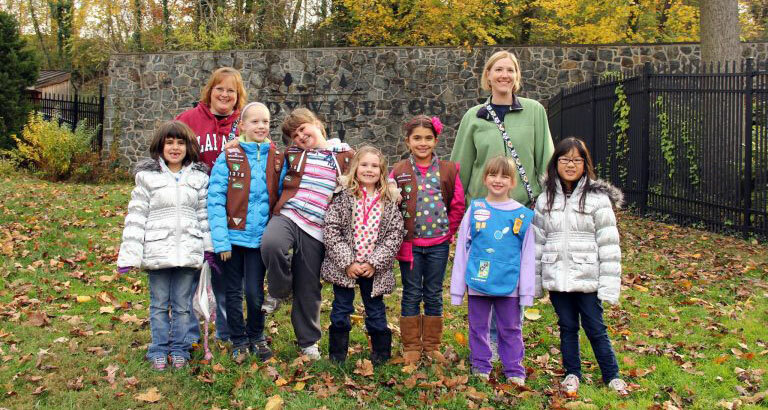 Our Girl Scout programs are designed to help your troop experience wildlife and discover the natural, while working toward badge and Journey requirements! Upcoming workshop dates will be listed as they become available and are open to any girls from any troops. You may also set up your a private workshop from the list below. 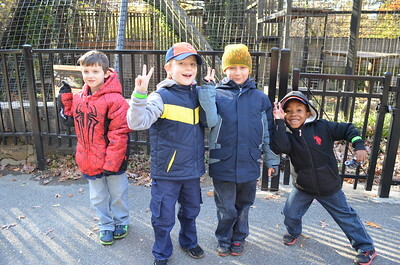 Fee: $12 per scout, includes Brandywine Zoo fun patch and admission for the day. All parents and chaperones must pay seasonal zoo admission fee. NOTE: Workshops require Min 10/Max 30 program participants or $120 minimum. Learn what animals need and how to care for them. Daisy scouts will be able to say that “Animals need care; I need care. I can do both.” Then they will be able to use their knowledge and creativity to teach others how to care for animals. Understand how to care for different pets’ need, and discuss the difference between pets, farm animals, and wild animals! Brownies will explore their own senses and compare them to the awesome senses some of our animal friends have. Skill Building Badge: It’s Your Story- Tell It; Animal Habitats Badge Juniors will learn about wild animals and how to protect them. We will also investigate animal habitats and make an “animal house” based on what we learn. Learn about saving energy, and how that helps wildlife. Identify things Juniors can do to help animals and nature, such as an energy audit, and finding ways to reduce their energy needs. From companionship to service animals, learn the many ways animal help humans, and discover how people can help animals, too! Learn what it takes to be a great pet care-taker. Discover your pets’ unique needs and the differences between caring for pets and wild animals. The Zoo takes part in lots of conservation work here in Delaware and internationally! Learn about endangered species? What it mean to conserve? Come take a walk with us on the wild side and meet some animals that are a part of conservation efforts around the world! Our unique scout programs will help your boy and cub scouts experience wildlife and discover nature, while earning badge requirements! Upcoming workshop dates will be listed when they become available. You may also set up a private workshop from the list below. Click here if you would like to download the Scout Brochure. 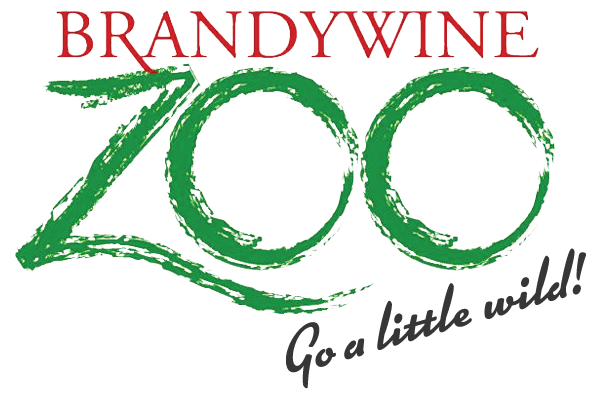 Fee: $12 per participant, includes Brandywine Zoo fun patch and admission for the day. Parents and chaperones must pay seasonal zoo admission fee for adults. NOTE: Workshops require Min 10/Max 30 program participants, or $120 minimum. Learn the difference between what animals eat, and whether that makes them an herbivore, carnivore, omnivore, or detrivore. Discover how to identify animals and plants, and practice together. Take a hike to explore native wildlife and plants. We’ll look for signs of animals, tour the zoo, and discuss why some animals are disappearing from their habitat and to ways to help them. Learn how animals help us, and how we can help them. Explore the five things animals need to survive and discover specific needs our pets may have. Learn how we care for reptiles, insects and amphibians at the Zoo! Discover the food web and learn about native bird identification and migration. Learn how saving energy helps wildlife. Identify things Webelos can do to help reduce energy in their community, evaluate energy usage, and find ways to reduce their energy needs. Cub Scouts of all ages will learn together in this program focusing on animal life cycles, wildlife and ecosystems. Scouts will learn about locally endangered animals and build skills observing zoo animals. Join us for this fun workshop where we’ll learn about what it takes to be a great pet-caretaker. Discover your pets’ unique needs and the differences between caring for pets and wild animals. The Zoo takes part in lots of conservation work here in Delaware and internationally! Want to learn about endangered species? What does it mean to conserve? Come take a walk on the wild side with us and meet some animals that are a part of conservation efforts around the world! Scouts and their families can enjoy special after-hours admission to the zoo ! There will be games, crafts, and activities all geared toward scout requirements. 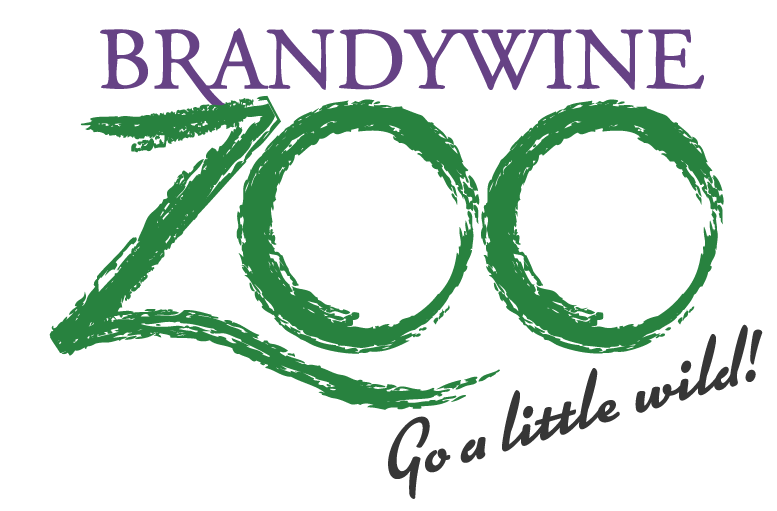 Brandywine Zoo patches will be available for purchase. This outdoor event takes place twice a year, in the spring and fall, so please dress for the weather. What badges and requirements will your scouts be able to work toward? During Scout Night, we will have various learning stations and animal encounters scheduled for you to maximize your visit! Below is an example of some of the typical stations and requirements your Scout could work toward achieving during this event. Please note offerings are subject to change. Pre-registration strongly suggested by October 30, walk-ins welcome if space available. Fee: $10/person, includes scouts, parents, siblings, and additional leaders. One leader required for every 15 scouts registered. DOWNLOAD our Scout Night registration form or click the button below to register online. Have the Traveling Zoo visit your next Scout meeting. Book a Live Animal Encounter for your next Scout meeting or event, and we’ll visit with 3-5 animals and loads of fun animal artifacts! Want a custom topic? Ask while booking! You can make special requests for areas of focus, such as herpetology, mammals, or invertebrates, or let us choose and we’ll bring the Zoo to YOU! Be sure to calculate your Traveling Zoo fees to include both program and mileage rates. Fees are measured by distance from the zoo to your site, in one direction. Scout Programs are not considered booked until payment and paperwork are received. Workshop Fees: $12 per participant (includes Brandywine Zoo Patch and zoo admission). One leader per troop required. Adults/chaperones must pay $5 program fee (Oct.-April) and $7 (May- Sept.) Please note that a 10 paid participants or $120 minimum is required to book a private workshop. Scout Night Fees: $10 per person (all scouts, siblings, and adults). One leader per troop required. Step One: Complete Registration Form below, or download the PDF and fax, email or mail. Telephone registrations are not accepted. Step Two: Someone from the Education Department will check program and staff availability and get back to you within one week of your registration. If you do not hear back after this time, please email us. Step Three: You will receive a contract with your program date (based on availability) within one week of your program registration submission. Please call the Education Department (302-571-7850* 209) if you have not received a confirmation. Step Four: Submit your payment and signed contract to secure your selected date and time.